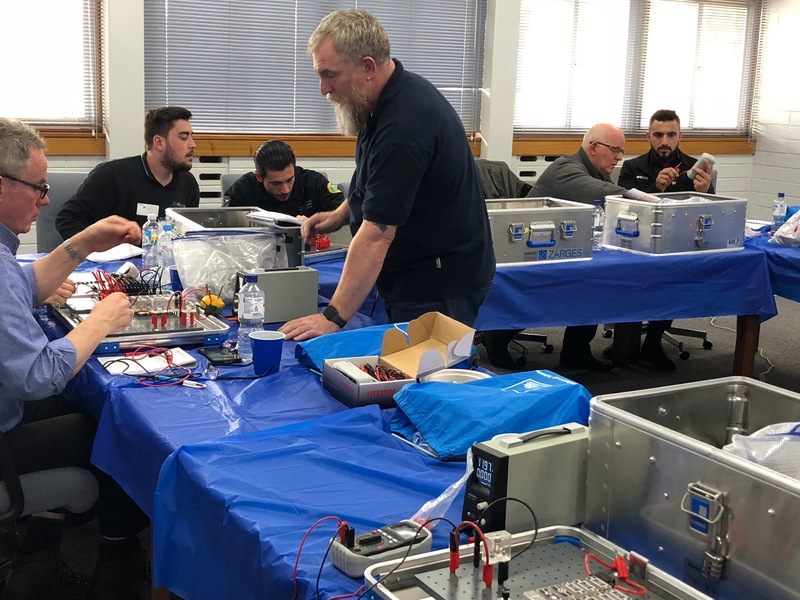 ATE Australia, through hsy Autoparts has recently completed a series of ATE training evenings across the country to local groups of eager technicians and workshop owners. The informative ATE Training sessions provide the opportunity for workshops using and recommending ATE brakes to have the latest information and techniques on ATE products, technology, installation and servicing of ATE brakes. This is part of ATE’s worldwide commitment to ensuring workshops are able to offer the best quality ATE products with the highest level of safety and technical understanding and in turn pass that on to the vehicle’s that require brake service and replacements. After sales support from a company like ATE is much appreciated by the industry and attendees were pleased with the learnings they were able to take away and share with other members of their workshop team's.